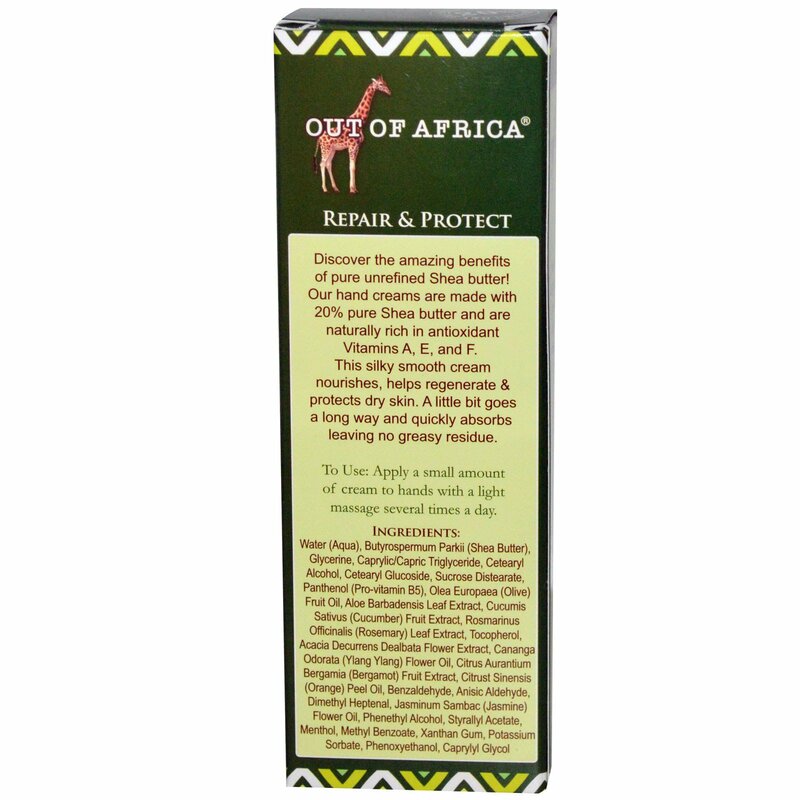 Discover the amazing benefits of pure unrefined Shea butter! 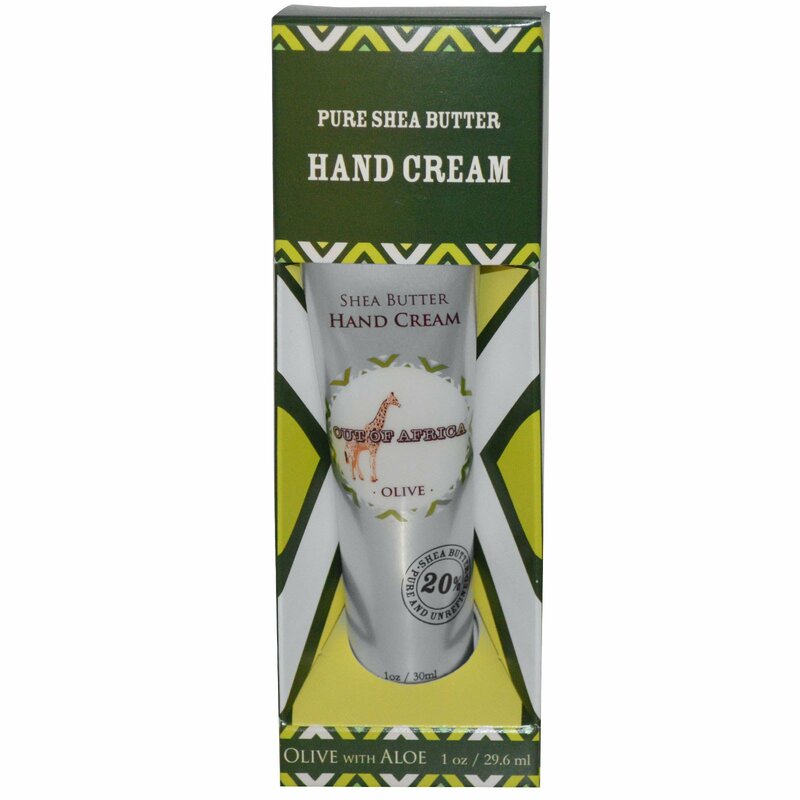 Our hand creams are made with 20% pure Shea butter and are naturally rich in antioxidant Vitamins A, E, and F. This silky smooth cream nourishes, helps regenerate & protects dry skin. A little bit goes a long way and quickly absorbs leaving no greasy residue. 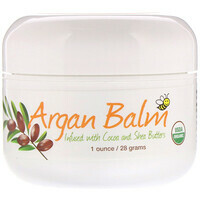 Apply a small amount of cream to hands with a light massage several times a day. Water (aqua), butyrospermum parkii (shea butter), glycerine, caprylic/capric triglyceride, cetearyl alcohol, cetearyl glucoside, sucrose distearate, panthenol (pro-vitamin B5), olea europaea (olive) fruit oil, aloe barbadensis leaf extract, cucumis sativus (cucumber) fruit extract, rosmarinus officinalis (rosemary) leaf extract, tocopherol, acacia decurrens dealbata flower extract, cananga odorata (ylang ylang) flower extract, citrus aurantium bergamia (bergamot) fruit extract, citrust sinensis (orange) peel oil, benzaldehyde, anisic aldehyde, dimethyl heptenal, jasminum sambac (jasmine) flower oil, phenethyl alcohol, styrallyl acetate, menthol, methyl benzoate, xanthan gum, potassium sorbate, phenoxyethanol, caprylyl glycol.